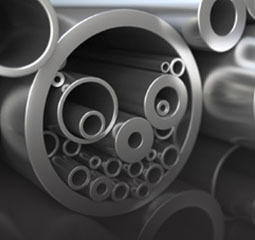 Since 1965, Cenco has produced drill blanks with the finest materials and workmanship. 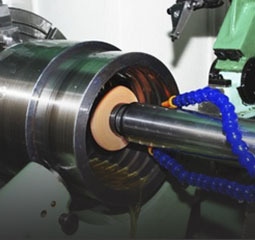 With over 53 years of experience as of 2018, we specialize and excel in making durable and high-speed steel drill blanks. 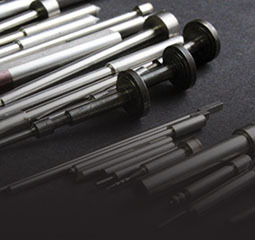 Also known as punches, core pins, dowels, gages, mandrels, pinions, guide pins and reamers, we can make drill blanks using a variety of materials and hardness to meet your specific needs. 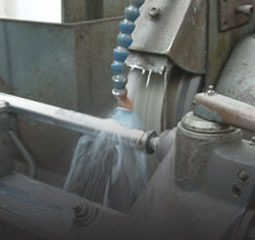 We have the means, knowledge, and equipment in our 3600 square foot facility to grind as little or as many as you need. Our quality drill blanks are 100% American made and cut to length. 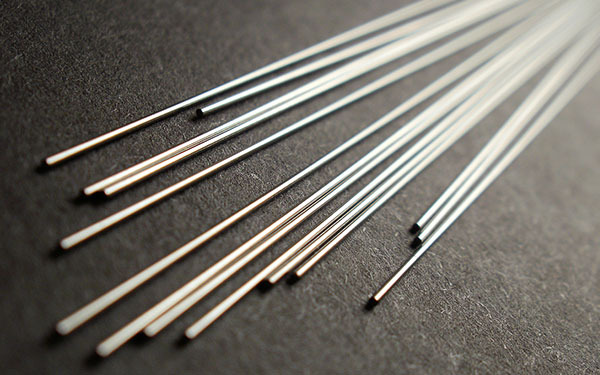 All blanks have an 8 Microfinish or better to ensure a smooth and stable drill blank. 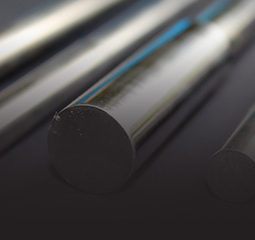 We can reach or exceed your expectations, and we strive to go above and beyond to provide phenomenal customer service, and quality steel drill blanks promptly.